White Chocolate Bunny Ears: Alvvays (2014). 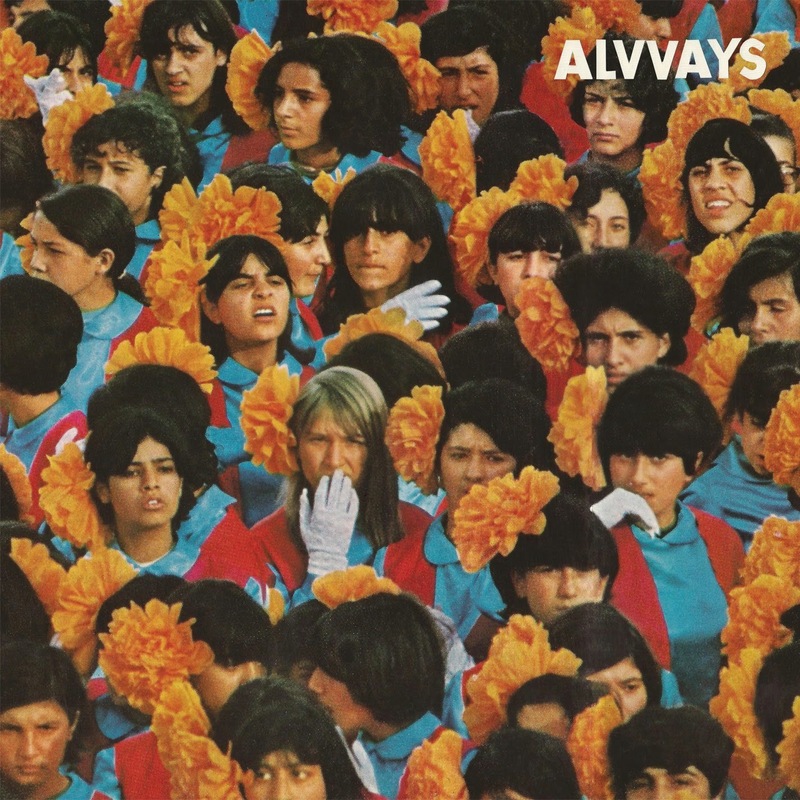 I'm very uncertain about the cover art of the debut album by Alvvays, it just doesn't seem right. Other than that, I am really liking this Canadian band, led by Molly Rankin. It's smart Indie Pop, with the energy of the 80's version of the genre, but refreshed enough to be contemporary. It might not be groundbreaking, but they craft good tunes and arrange them with skill. It's pretty challenging to emulate a style that has already peaked without giving you that deflated feeling that you've heard it before, and done better. Even some of the more recent critically acclaimed Indie Pop bands seem flat to me. Alvvays nails it and sounds like the real thing. The lyrics are worth listening for, and the instrument parts enhance the song and are well thought out. Personally, I am so tired of performers and bands putting on a "show." Alvvays is pretty cute as a band, but they're unpretentious and just get down to business. All jangle, no spangle. Let's have more of this.